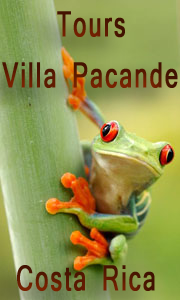 IN VILLA PACANDE'S HOTEL WILL ENJOY OUR BREAKFAST IN THE GARDEN. Entrance to Hotel at 12:00 hours. Exit from Hotel at 12:00 hours. 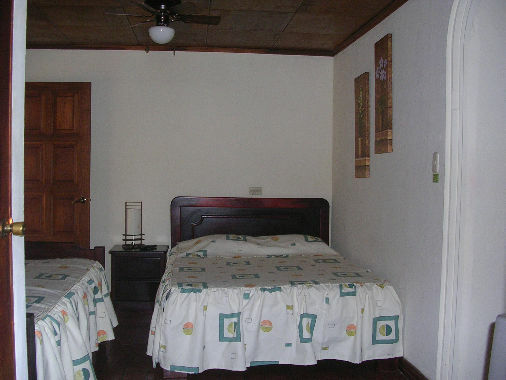 -Room with 2 beds for 1 o 2 adults. 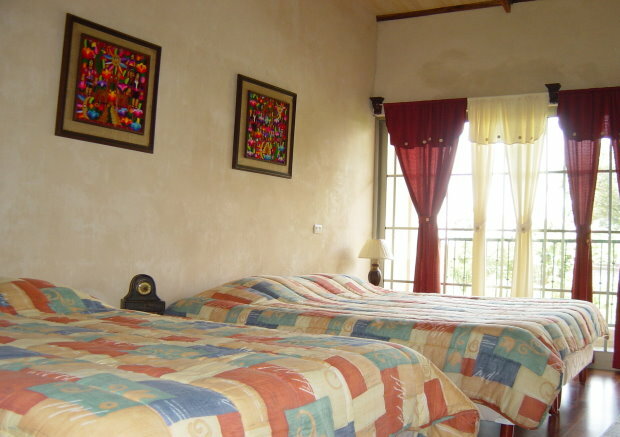 -Room with 3 beds for 3 adults. For companies and special groups please contact us directly.